August 28, 2013 August 28, 2013 | LizT. 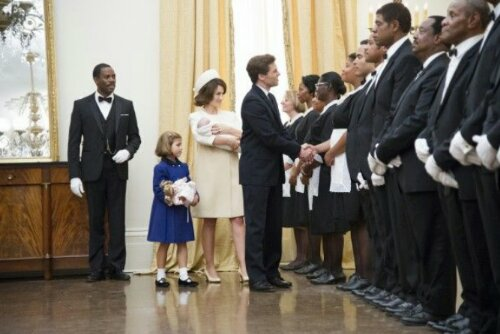 It is impossible to watch Lee Daniels’ The Butler and not shed a tear. It is impossible to walk out of the theater and not be changed. 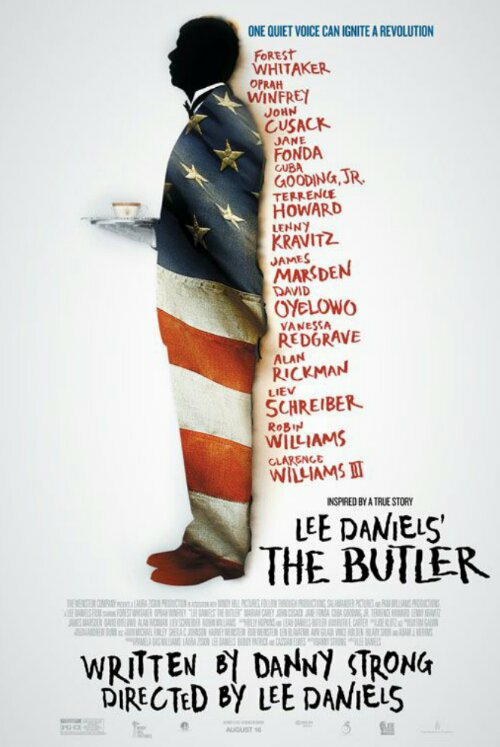 The Butler is a drama, an action film, a love story between a father and son. It made me cry (about every 15 minutes) and it made me think. In fact, it’s ability to make you think is perhaps the most important and enduring reason to go see this film. I have to confess something. I am guilty of ignorance. I look at our time and think that these issues must be long past because it is 2013 and i think ‘how can bigotry and racism survive our modern age?’ I am guilty of indifference in an age when these events seem to be taking place all over again because I’m too busy or too concerned with my own life. I’m guilty of knowing that our country is currently facing hard truths depicted in this very film. Truths that, for too long, have been ignored or swept under the carpet. Or worse believed to be corrected. Do you realize we are a mere 50 years out from these events in our country’s history? And only a 150 years out from slavery itself. That is baffling! 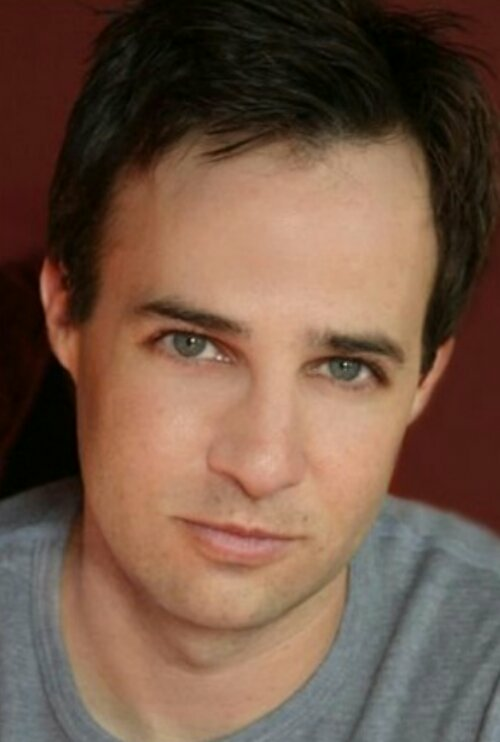 Screenwriter, Danny Strong (nerds-you will best know him as Jonathan from Buffy the Vampire Slayer) has crafted a tale of truths. An honest portrayal of our history that desperately needs to be told and remembered. 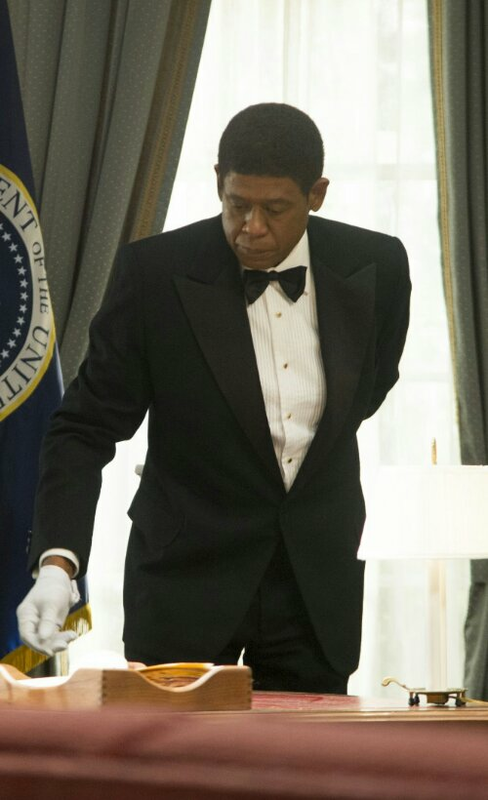 Forrest Whitaker, Oprah, Cuba Gooding Jr, Lenny Kravitz, Robin Williams, James Marsden, Alan Rickman, John Cusack, Liev Schreiber and so many more turned out powerful performances. In an industry obsessed with beauty and the bottom dollar, this film is beautiful for a different reason. The beauty comes out of the ugliness of our country’s history. The reality of events that happened, not so long ago. I walked out of the theater moved and confused. I felt a strange dicotomy of both shame and pride in this country. Today is the anniversary of Martin Luther King Jr.’s “I Have a Dream” speech. And this is the movie we need to be watching!! Especially now. Especially today.